Does God really care about this world and what happens in it? Are we allowed to ask God questions like these? 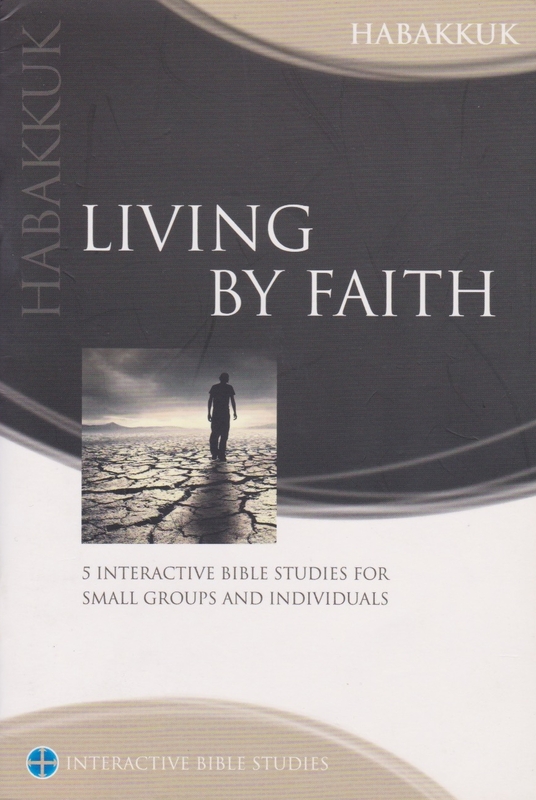 Habakkuk did, and got some answers that these studies will reveal.